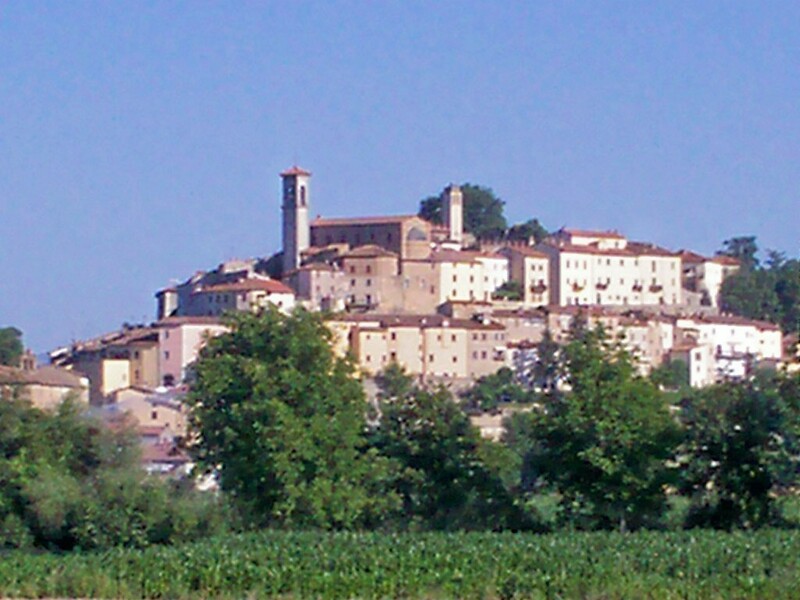 A Tuscan, Umbrian art tour that will take you to the centre of Renaissance painting. One of the greatest painting destinations is Italy’s, Upper Tiber Valley and the heartland of the Renaissance painters. It is here on the borders of Tuscany and Umbria that the likes of Michelangelo, Perugino and Raphael once wandered. Giotto passed through on his way to paint Assisi and Signorelli stopped off to decorate the little church in Morra. The colours are somehow more vibrant, burnt umber and raw sienna seem to have more meaning here and you’ll find sap green is everywhere. The steely grey of the Apennine Mountains, cloaked in emerald green woodlands, set against the heavens, reminiscent of a Renaissance sky, a celesta blue. Take a trip to Arezzo and see Da Vinci’s Ponte Buriano featured in the background of the Mona Lisa or visit La Verna and see the beauty that St Francis found and Ghirlandaio painted. There are a myriad of tiny churches and chapels with rare frescoes, all painted by the grand masters. 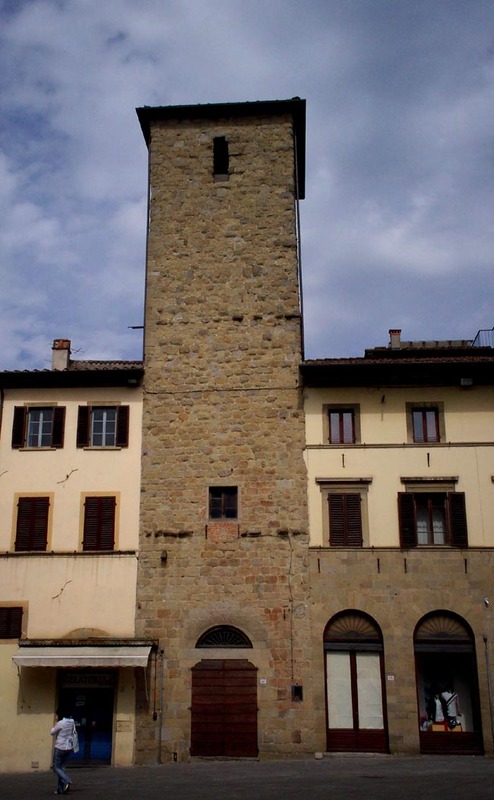 You can follow the route of Piero della Francesca whose unique fresco of a pregnant Madonna graces Monterchi and his painting responsible for saving Sansepolcro from destruction during the Second World War. Citta di Castello – the excellent Pinacoteca Comunale has a marvellous Renaissance collection, which includes works by Luca Signorelli and Raphael. 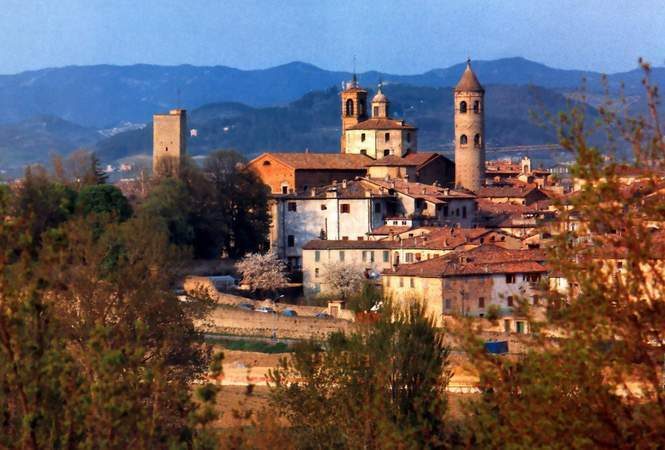 Sante Maria Tiberina – follow the narrow country lanes through to this wooded valley and stop off to admire the gorgeous views across the Umbrian countryside. Monterchi – continue through the twisting trail and the Piero della Francesca painting of Madonna del Parto safely kept in Monterchi. 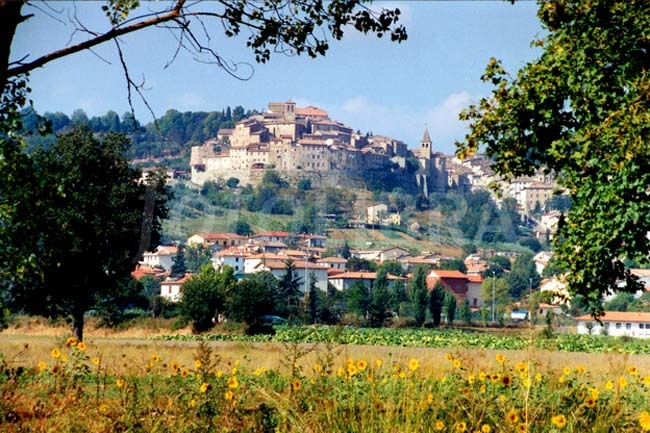 Anghiari – drive onwards across the border to the beautiful Tuscan hill town, famous for a battle and last fresco in Florence by Leonardo da Vinci. Caprese Michelangelo – ancient village perched high on its Tuscan hill and birthplace of Michelangelo. 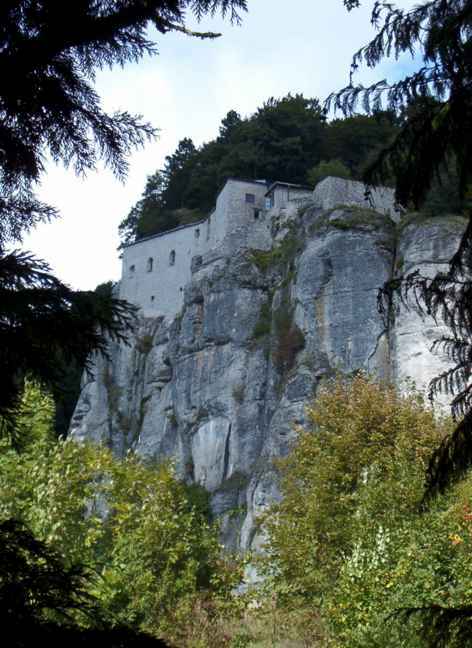 La Verna – journey to the serene mountain with its St Franciscan monastery that was painted by Ghirlandaio. 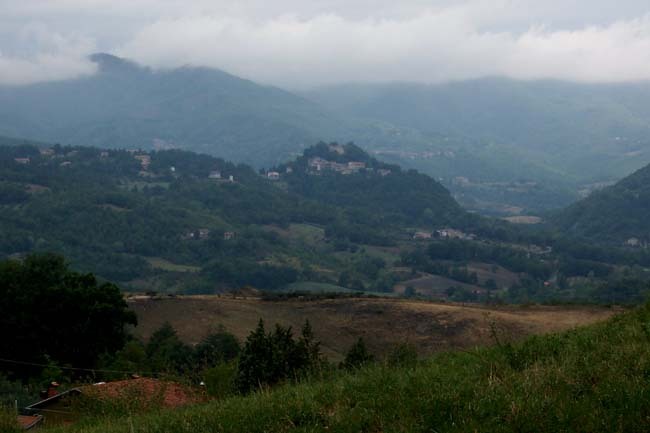 La Verna situated in one of the most peaceful locations around, with breathtaking panoramas of the Tuscan landscape. This wonderful landscape with its rolling hills clad in beech, birch and oak, delightful, historic little hill towns and earthy rich food that taste of the very countryside will all leave you with a feeling you have somehow connect directly with the painters than by merely looking at the artworks. 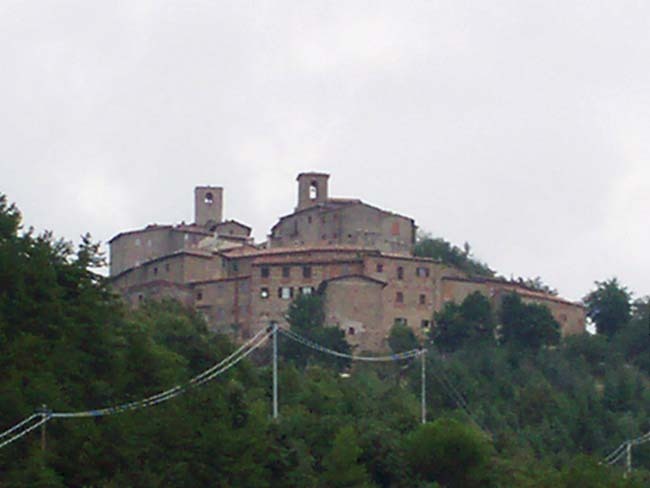 This entry was posted in Holiday, tours and tagged Anghiari, artists, Citta di Castello, Da Vinci, day out, day trip, drawing, La Verna, paint, painting, Perugino, Piero della Francesca, Raphael, Sansepolcro, Signorelli, tour, Tuscany, umbria. Bookmark the permalink.